“Camouflage” is the new single from Greek dj & producer Velix who meets Canadian singer Laurell in order to create something to show off, with a powerful bassline, delicate voice and a catchy drop. 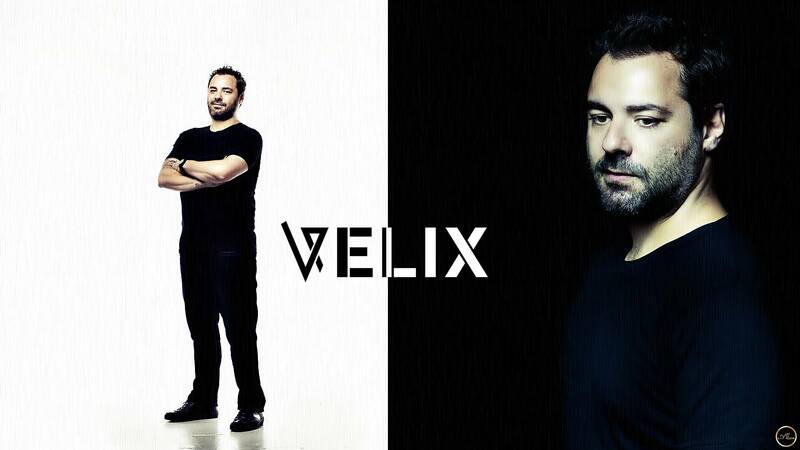 Born in London, UK, Velix started playing the guitar and drums at the age of 12.
such as Ejekt Festival and Primer Festival and the legendary nightclubs of Mykonos: Cavo Paradiso, Pazuzu Beach Club, Lohan Athens, Island, Pixi, Gazi Music Hall and many more. 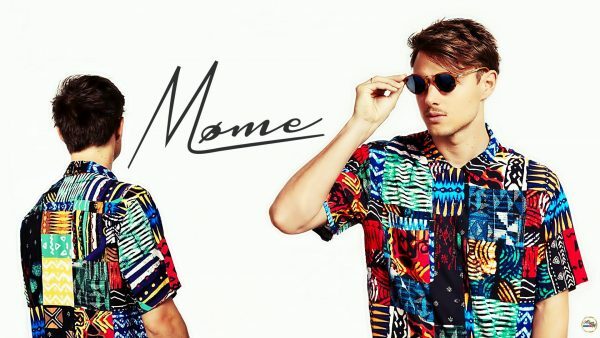 His love for music & djing has given him the opportunity to share the consolle with some of the most well-know DJs worldwide, such as Tiesto, Martin Garrix, Afrojack, Don Diablo, Alesso, Steve Aoki, Dimitri Vegas & Like Mike, and more. 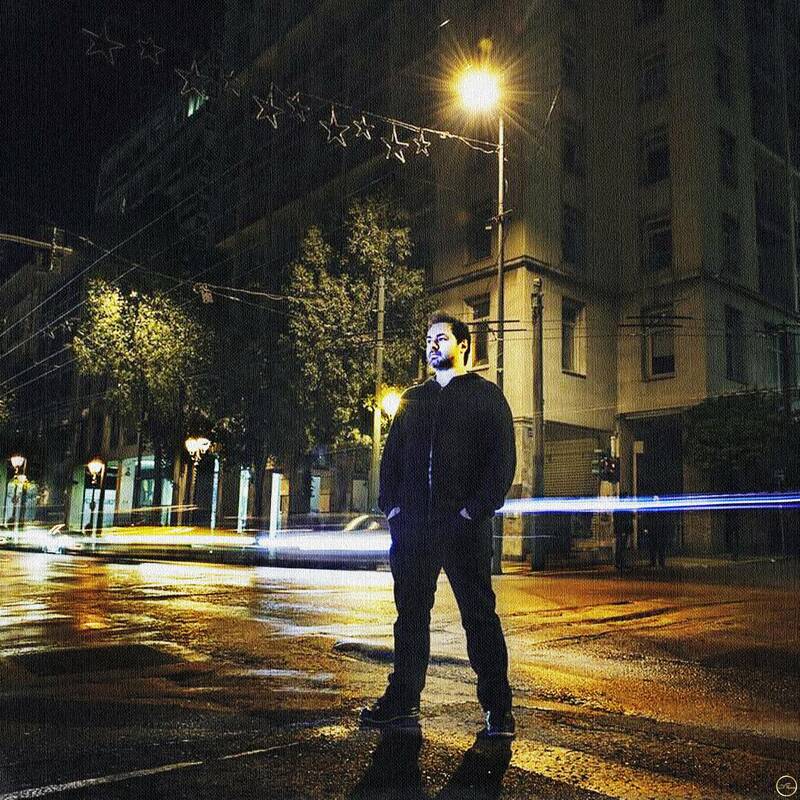 Laurell is among the most talented voices in the international scene. Ummet Ozcan, Tritonal, Quintino and songwriter for Omi & Felix Jaehn. These are just a few big names who worked with her. 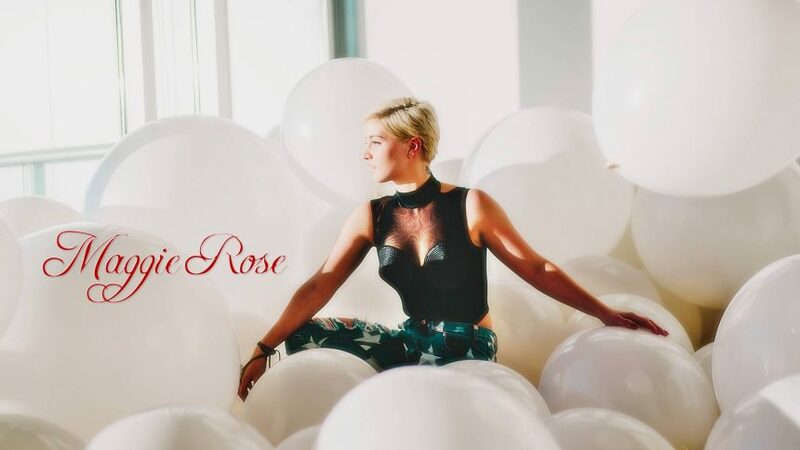 After a busy 2017, visiting 17 countries, she had a crazy 2018, being the winner of Dance Recording Of The Year at Junos -Canadian Grammy’s- and at Billboard World Song Contest. 5 top #40 Canadian singles in her solo career with multiple collaboration with Canadian artists, garnering 4 cuts in the top #40 Canadian Charts in 2016 alone. 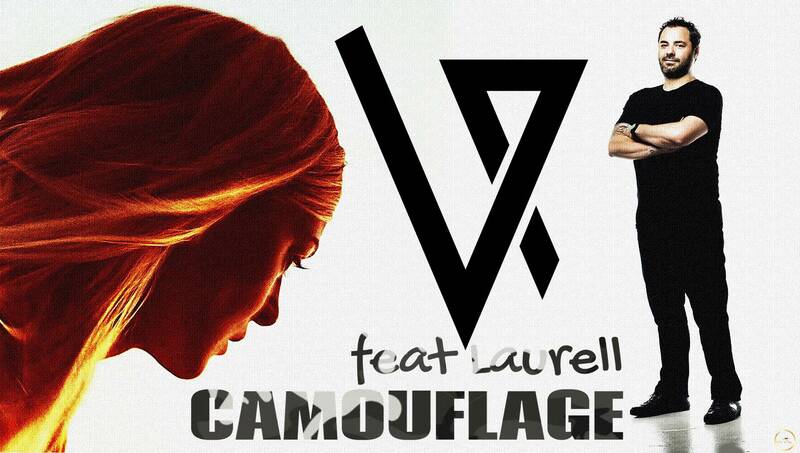 Get ready for big things from Velix and Laurell and enjoy “Camouflage” amazing official video! Beautiful song with breathtaking energy!